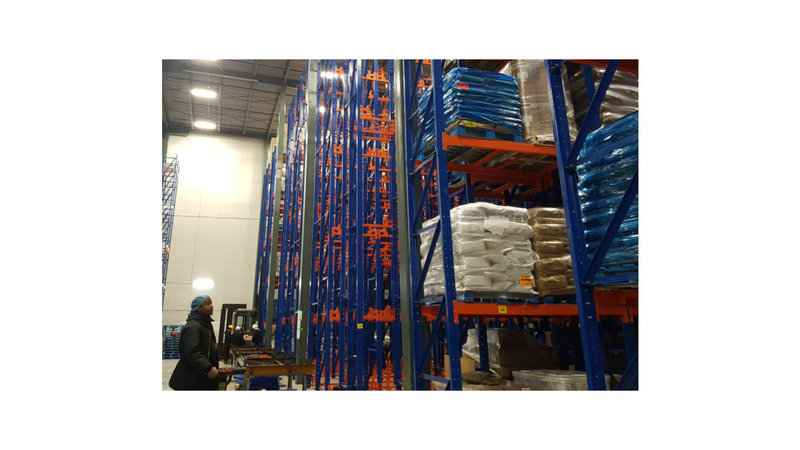 In the past many years since the automatic racking system was developed. 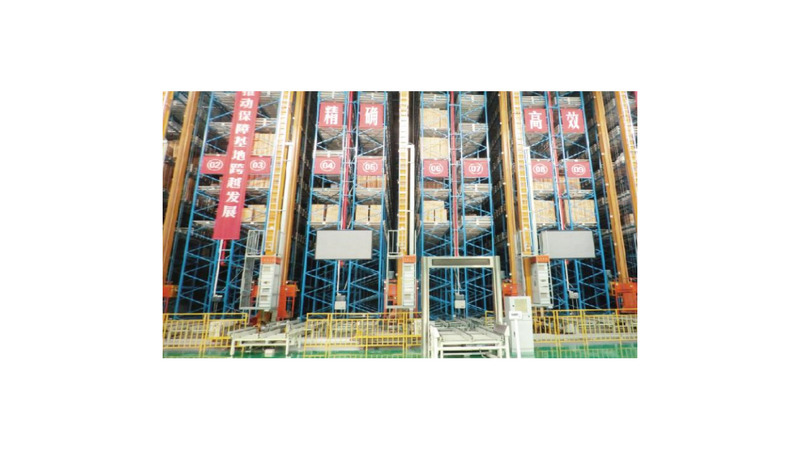 There is no any company use the hot rolled C channel as vertical post for automatic racking system or Semi-automatic racking system. 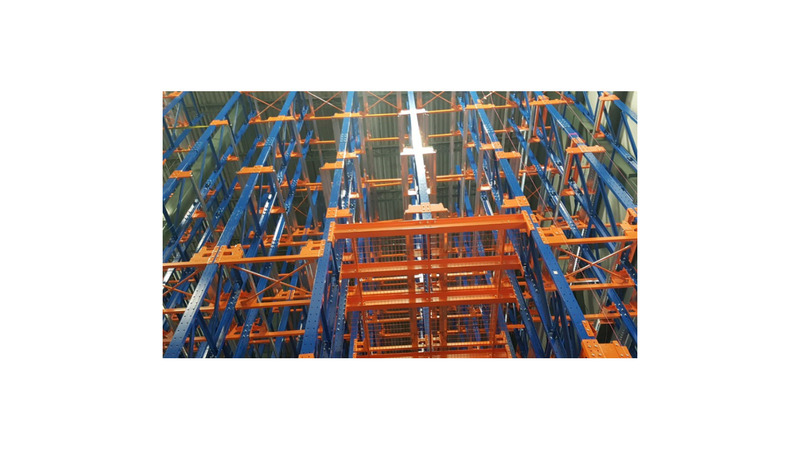 The reason is the automatic racking or Semi-automatic racking system required very high accuracy for the design, manufacture and instillation of the racking system. Once the accuracy not fit the requirement of the automatic equipment. The project will fail. However, the reason that company do not use the hot rolled is during the production of the hot rolled material, the material itself will bend because of it Physical characteristics. At 2018/04/23 Germany exhibition, we will bring our new developed racking system which is using the hot rolled steel. 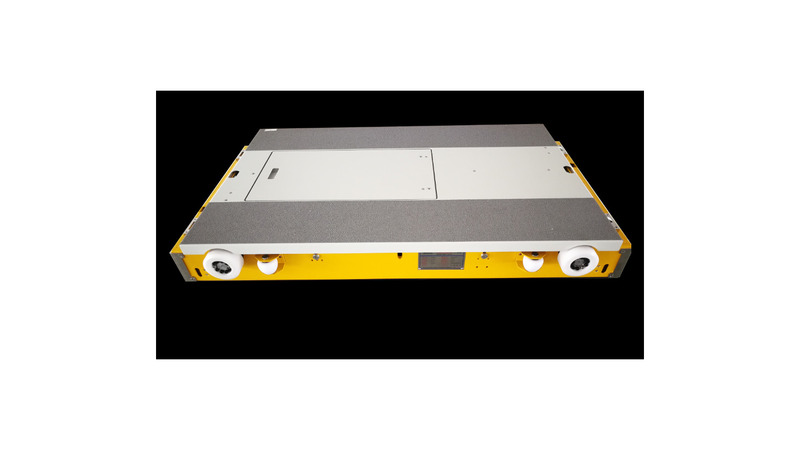 We have developed our own four wheel drive shuttles combine with hot rolled racking system. We had did this successfully for one of the biggest food company- Fiera Foods Company in Canada. 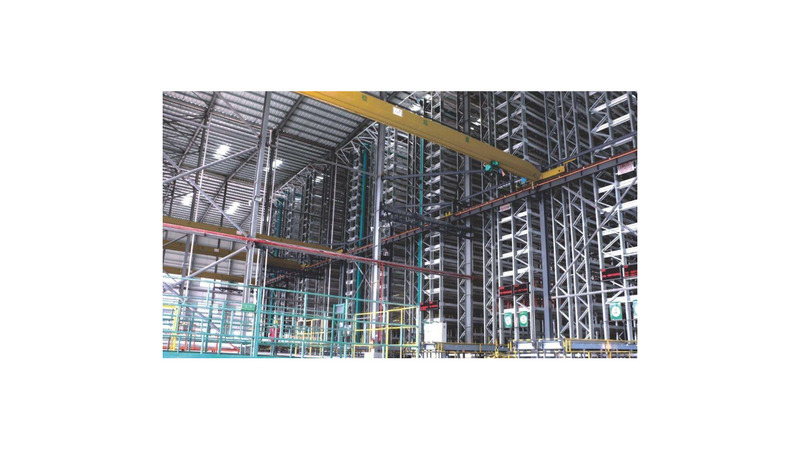 We make 14 meter high, hot rolled racking system with shuttles for 12000 pallet place. This is be the newest product in this exhibition for racking area.